The best fertiliser is the price Farmdrop pays its farmers. The misleading marketing you find in supermarkets is a direct consequence of their mistreatment of British farmers. Jacob from Fosse Meadows Farm in Leicestershire. 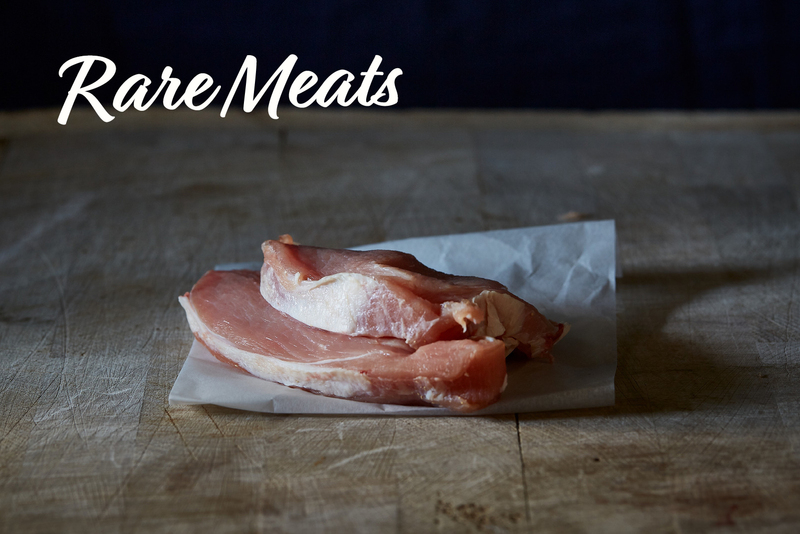 Farmdrop sells Fosse’s amazing free range chickens, matured for a minimum of 81 days. 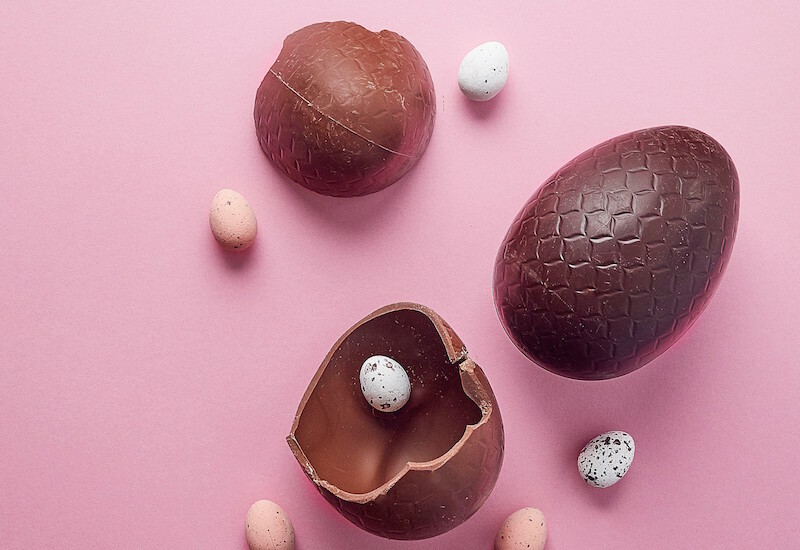 When it comes to scandals, supermarkets are truly in a league of their own. From the creation of fake farms, to the sale of horse meat, dairy price fixing, and the thousands of tonnes of food they waste every year, supermarkets frequently set the benchmark for corporate malpractice. Only the most ardent supermarket supporter would deny the fact that many of these scandals are of the supermarkets own making. Unfettered market control and brutal buying policies have driven thousands of farmers out of business. And it is the pursuit of cheap food that has come at the expense of quality British produce. Farmers have had to expand on an enormous scale and use excessive amounts of chemicals just to stay competitive. A food chain that puts as much distance as possible between the producer and the customer. So the supermarkets use dodgy marketing and confusing packaging to plug the gap. A handful of supermarkets have created fake farms to market their fresh produce. This is nothing new. In fact most are not farms at all. They are just an umbrella term for different suppliers across the world. 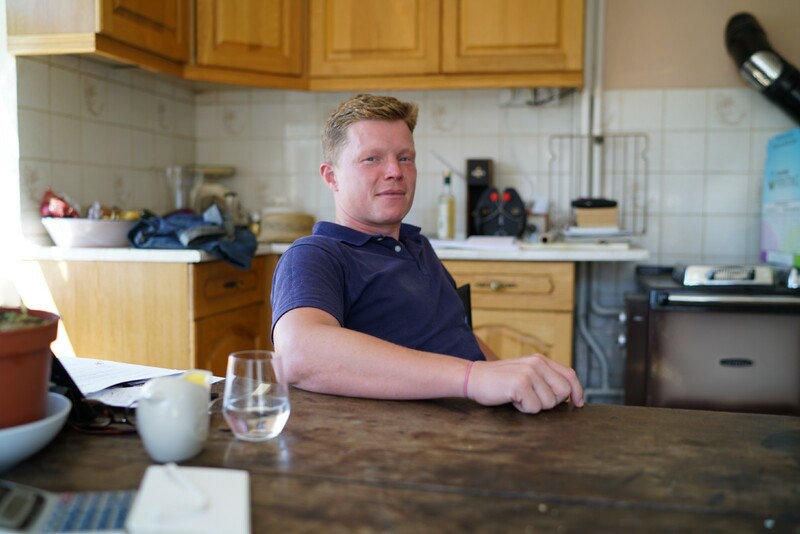 Oaklands Farm for example produces ‘honestly grown’ avocados in Peru, radishes from Norfolk, strawberries from Kent, and sugar snaps from China. 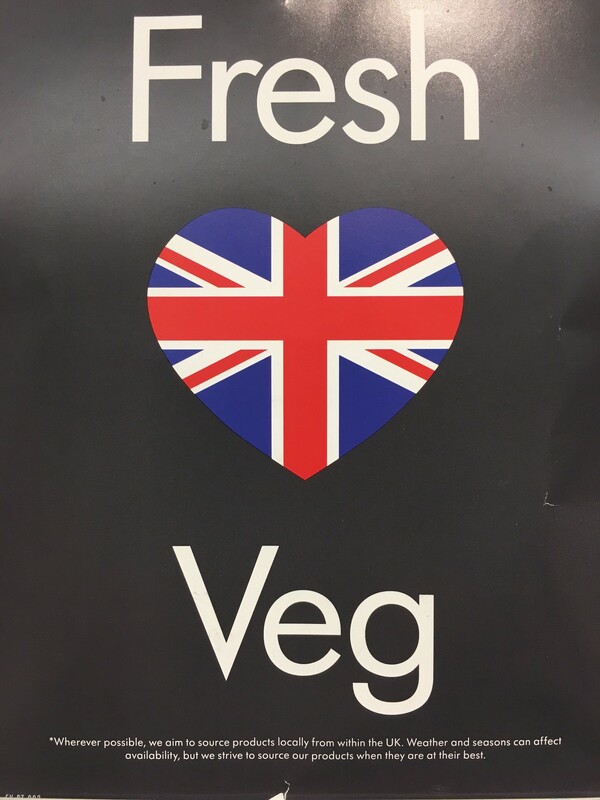 One supermarket had labelled its fresh fruit & veg as British, claiming that they aim to source products locally from within the UK wherever possible. Unfortunately however, the majority of fresh fruit and veg on sale was from either Spain or the Netherlands. For example only one of ten packs of tomatoes on sale were actually grown in the UK. 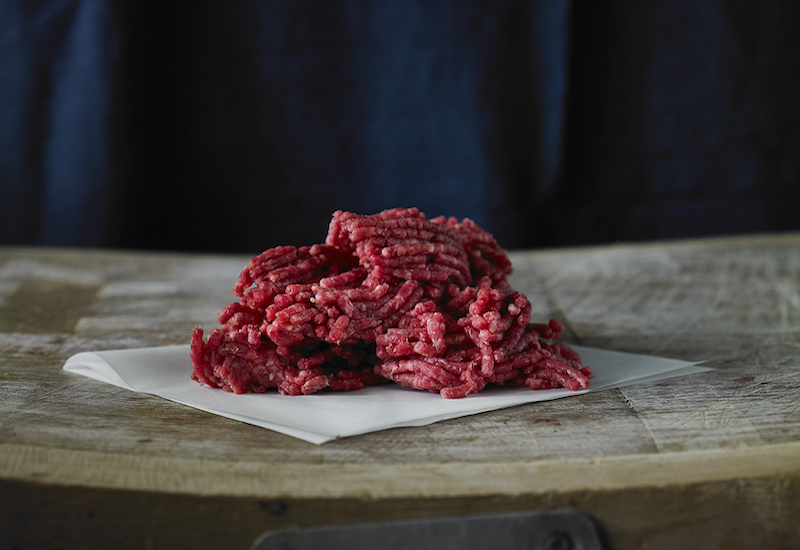 Ambiguity was a recurring theme on many product labels, particularly meat. 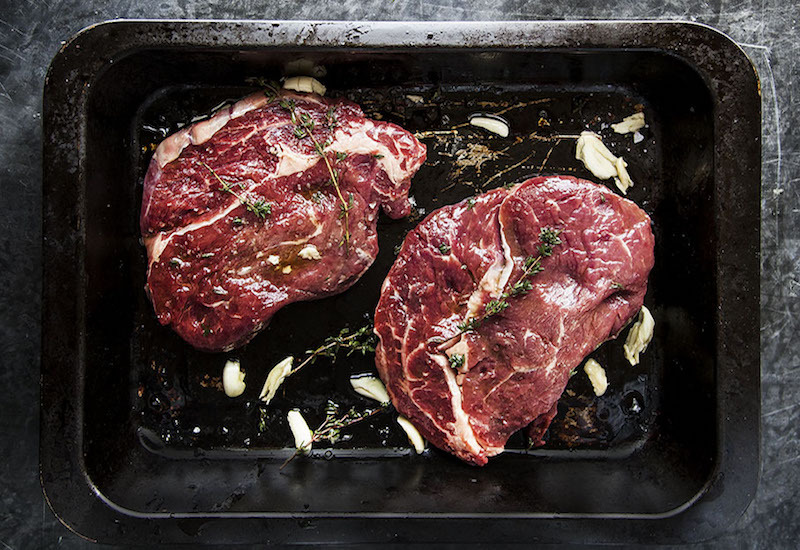 Some pre-packaged meat products were generically labelled as made from EU meat, failing even to specify a country. On one fresh meat counter we visited, some joints had been reared and slaughtered simultaneously in the UK, Denmark, Germany and the Netherlands. 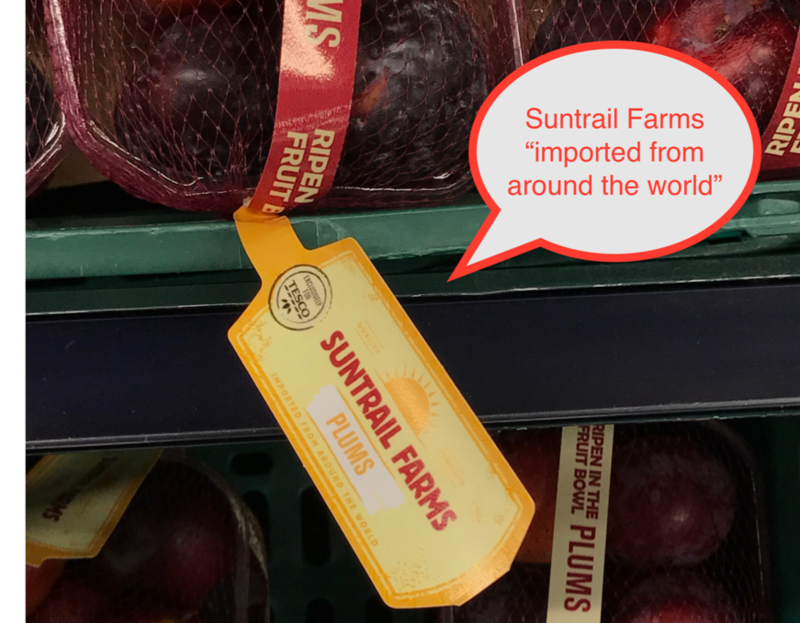 In another supermarket prawns had potentially been farmed from three different countries. Meanwhile, all of the flowers we checked had no labels of origin whatsoever. Some of the supermarkets we visited re-emphasised how difficult it can be to make the right choice. Buying organic is not necessarily the be-all and end-all of ethical food shopping. But in some cases purchasing an organic product often meant forgoing the non-organic but British option. 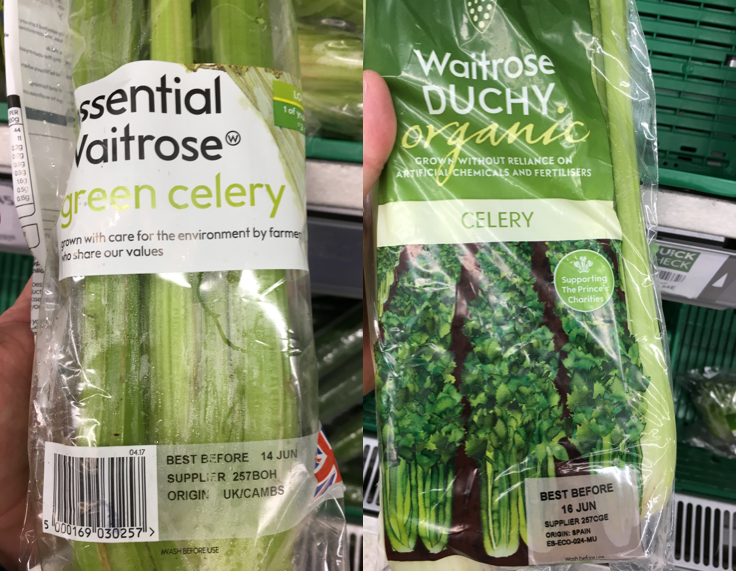 Organic celery on sale from Spain, while the non-organic option is local, from Cambridgeshire. Supermarkets score very badly for cheaper, processed foods. The unhealthiest processed foods were heavily promoted with discounts. And the cheapest foods on sale, particularly the value ranges, contained the largest number of additives. 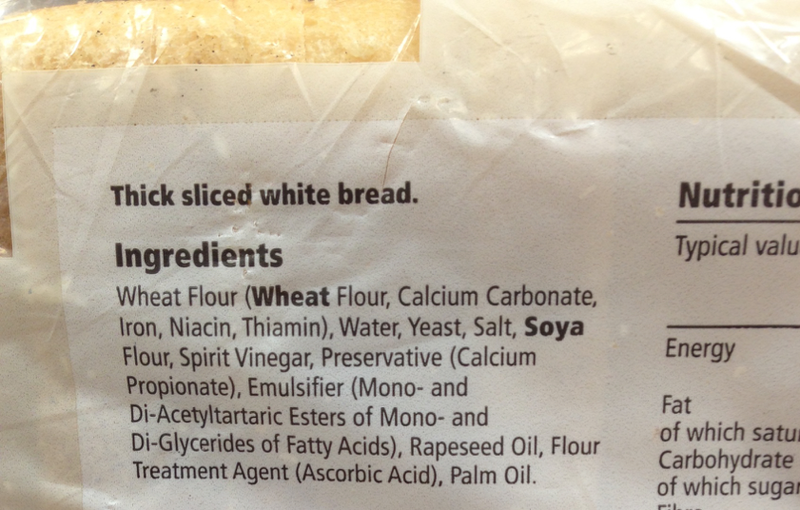 Value white bread for example contained 12 different ingredients. Some of us are fortunate enough to exercise choice when shopping. But if you are less fortunate then the most affordable foods are often heavily processed, pumped with additives and high in sugar. Why should we care about any of this? Make no mistake, misleading marketing is a direct consequence of the supermarkets mistreatment of farmers. 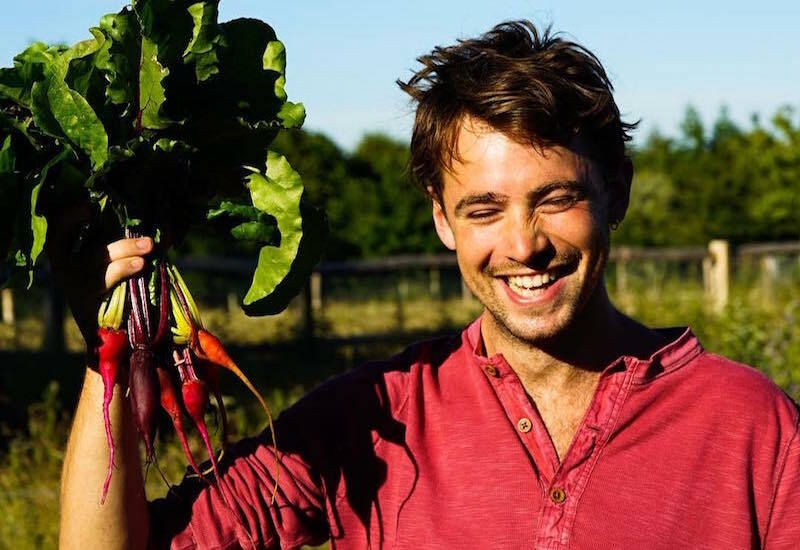 At Farmdrop we pay our producers roughly double what they would get from a supermarket. And we pay them within 14 days, compared to around 45 days in the rest of the industry. We don’t do this to make ourselves feel good. It’s in absolutely everyone’s interest that we do it. Unless you have found a way to be entirely self-sufficient, then you should appreciate that farmers are incredibly important. They feed absolutely everyone. They deserve to be looked after. Paying them 75% of the final retail price removes the incentive for them to cut corners, use excessive amounts of chemicals, and resort to monoculture farming. Because that is exactly what the supermarkets have encouraged by not paying them their fair share. And that is why you find so much misleading marketing and confusing labels in their stores. It is simply not in their interests to show you where and how your food was made. The best fertiliser is the price we pay our farmers. Farmdrop operates on full transparency. You might not be able to physically shake the hand that feeds you when shopping with us. But you can see the farmers’ face. 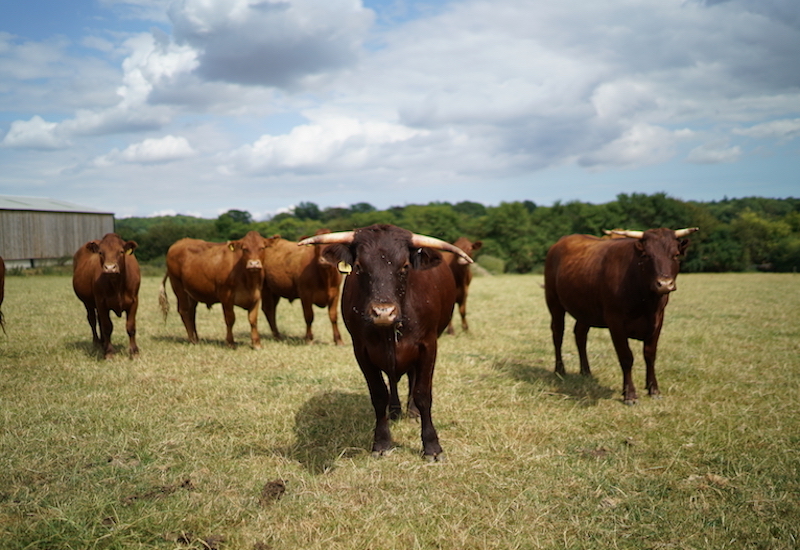 You can read on our website about how they take care of their land and their animals. And you can see for yourself the great lengths they have gone to in order to put their incredible produce on your kitchen table. For Farmdrop the best fertiliser is the price we pay the farmer. And by shopping with us you are helping farmers to invest in a more sustainable and self-sufficient food chain. The butter production process at Berkeley Farm Dairy in Wilsthire. 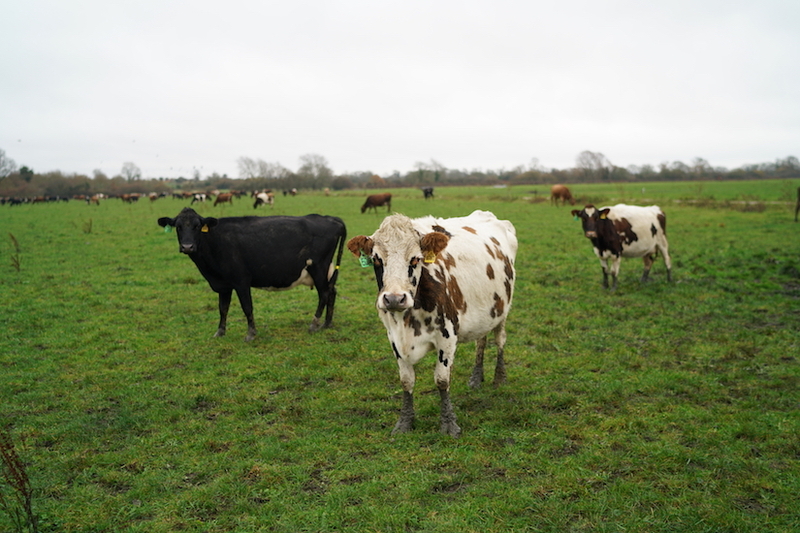 The mixed arable and livestock farm is run by the Gosling family who manage a herd of 120 pedigree Guernsey cows. 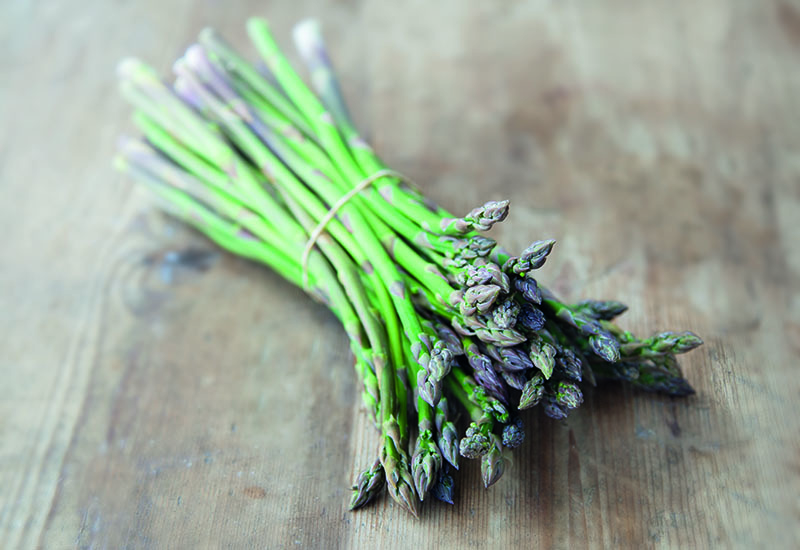 Farmdrop is the ethical grocery company, supplying the freshest produce from over 160 of the finest British producers.